A few drops of the truffle olive oil will give the final touch of class to an unforgettable dish. Drizzled over a sliced loaf of warmed bread, it makes an unusual, deeply flavored variation of garlic bread. We like to whisk it together with fresh lemon juice to give any salad an elegant twist. Or you can drizzle a small amount on pasta, risotto or potatoes (they are amazing in mashed potatoes). 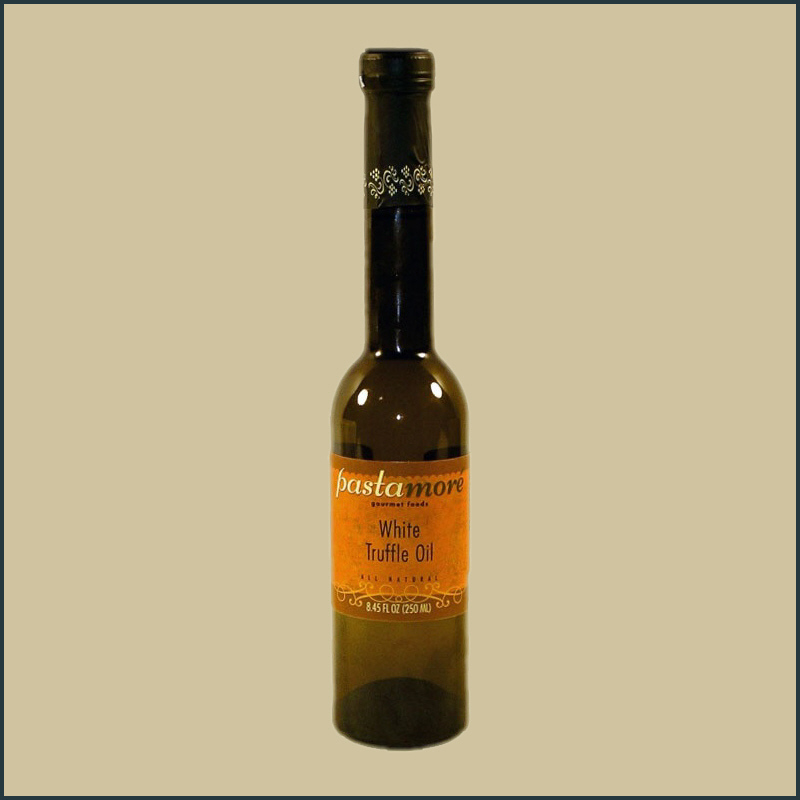 Our White Truffle oil also pairs well with grilled or steamed seafood.